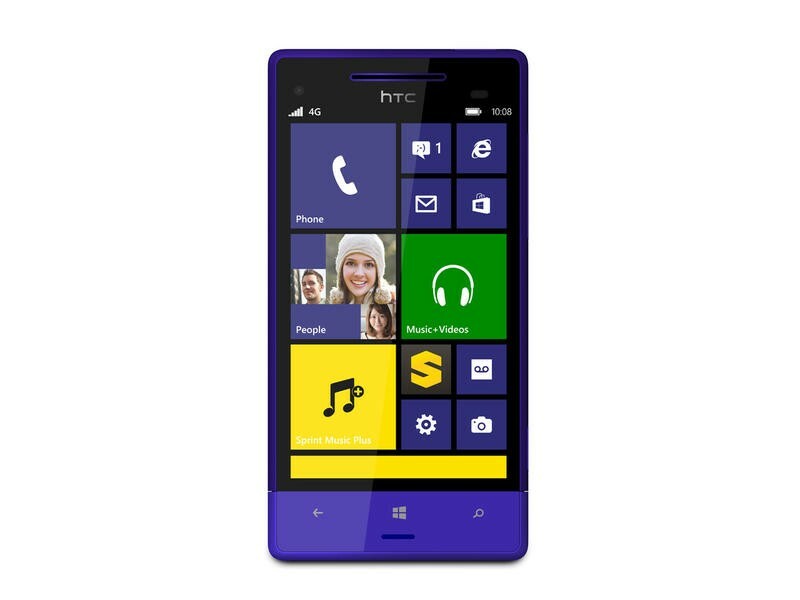 Sprint is finally getting its first Windows Phone 8 handset. Designed by HTC, the 8XT lands on July 19 for $99 with a two-year contract after a $50 rebate, and runs on the carrier’s unlimited 4G LTE network. Sprint first announced the upcoming smartphone in late June and revealed the official release date earlier today. 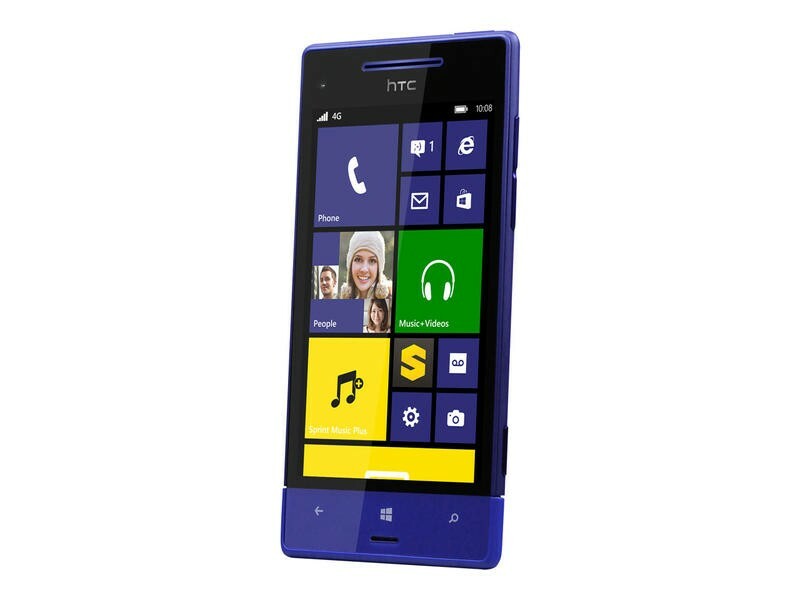 The HTC 8XT sports a 4.3-inch WVGA display and boasts the first BoomSound speakers from Beats Audio ever found on a Windows Phone device. It also comes equipped with an 8-megapixel main camera with back-side illumination and an f2.0 lens for capturing high-quality photos even in low-light, a 1.6-megapixel front-facing camera, a Qualcomm Snapdragon 400 dual-core processor clocked at 1.4GHz, 8GB of internal storage upgradeable to 64GB via microSD card sold, 7GB of free SkyDrive storage in the cloud, 1GB of RAM, and an 1,800 mAh Lithium Ion battery. 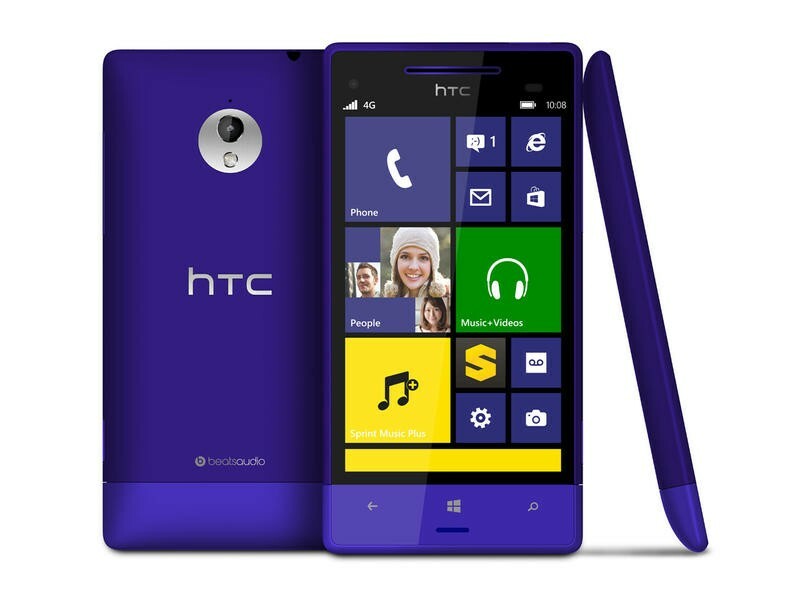 Starting next Friday, you can pick up the HTC 8XT through any of Sprint’s sales channels including brick-and-mortar Sprint stores, or through the carrier’s website.